Are you tired of going out to the bar with your friends and making small talk? Are you looking for something more exciting than a football game on tv? At Paramount in Birmingham, you’ll have access to food, drinks, and games. Keep reading to learn more about this fun and amusing bar arcade! As you can see, Paramount has plenty of options for you and your friends. 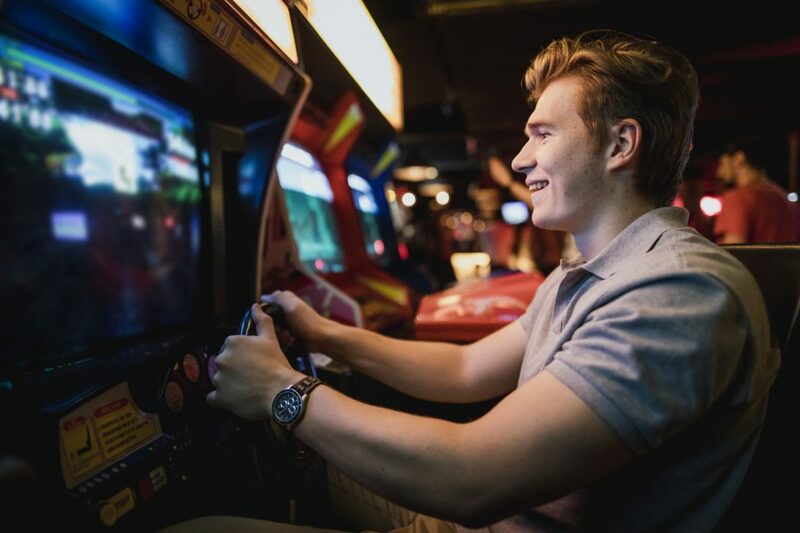 You’ll have a blast playing games, enjoying great food, and of course, the delicious drinks! While you’re in Birmingham to enjoy Paramount, don’t forget to stop by Limbaugh Toyota to take advantage of our incredible deals. We pride ourselves on our excellent customer service and that extends to the specials we offer our shoppers. Our deals, much like our inventory, constantly change. The prices you see on our site today could be gone tomorrow. Don’t miss out on the amazing savings – come see us today! We are conveniently located at 2200 Avenue T, Birmingham, AL 35218. Residents of Homewood, Hoover, and Fairfield are only a short drive away. During your visit, our team of associates will be more than happy to show you around, let you take a test drive, and fill you in on our specials. We look forward to seeing you soon.